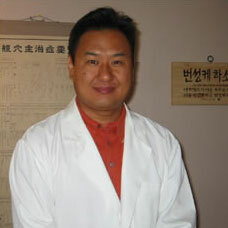 Dr. Kim uses Acupuncture and Herbology to treat patients for a variety of conditions. For acute diseases or disorders, he also focuses on treating the body by supporting its own healing ability and by enhancing circulation on blocked and or congested meridians where healing energy flows. Dr. Kim is a Licensed Acupuncturist in Arizona, he uses Acupuncture and Herbology to treat patients for a variety of conditions. Acupuncture is the insertion of very fine needles on the body’s surface, in order to influence the body’s innate ability to restore itself to full health. 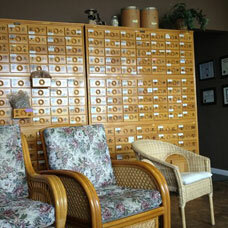 Herbal Medicine is the natural partner to acupuncture. 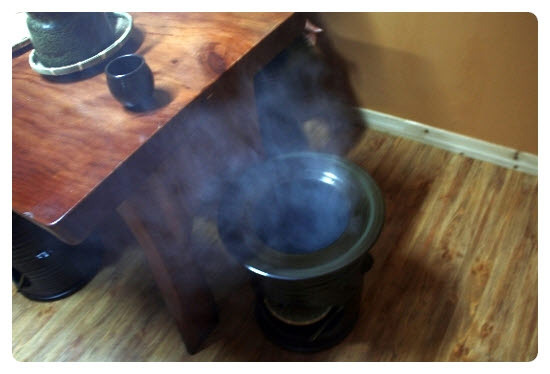 Many internal diseases or chronic conditions can benefit greatly from the use of oriental herbal therapies. 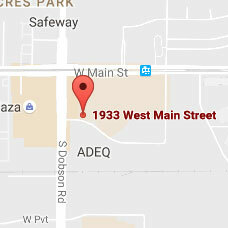 Our Mesa Acupuncture Clinic is located in the SE Corner of Dobson and Main Street in Mesa, AZ. In our brand-new Mesa clinic, we’ve built multiple Moxa Spa rooms. Then, What is Moxa Spa? good natural energy from the universe. Appointments are available Monday through Saturday, contact our office today!